Five months after Prime Minister Justin Trudeau's government said its new system would fix the backlog of vacant appointments, an analysis by CBC News reveals the problem has gotten much worse. Five months after Prime Minister Justin Trudeau's government assured Canadians that its new system would soon fix the backlog of appointments that need to be filled, the problem has gotten much worse. An analysis by CBC News reveals that one in three governor in council positions — ranging from directors of government agencies to members of tribunals that hear appeals of employment insurance or pension disputes — is currently vacant or occupied by an appointee whose term is past its expiry date. When CBC first looked at the question in October 2016, 19.6 per cent of the governor in council positions were vacant or past their expiry date. That number is currently at 35 per cent, although it will drop slightly next week when several appointments to the Immigration and Refugee Board made by cabinet earlier this month take effect. The backlog in October of more than 300 appointments has now swelled to 572. Of the 515 positions, 354 are vacant. Another 161 are occupied by an appointee, often one named by the previous Conservative government, whose appointment is past its expiry date. However, they are allowed to remain until they are replaced or renewed. The positions range from lucrative full-time jobs with six-figure salaries to part-time positions that pay per diems and expenses. There are also 57 vacancies for federally appointed judges, down slightly from the 61 vacancies in October 2016 that prompted concerns about growing backlogs in criminal trials. In several cases, positions are being filled on a temporary basis because the government was not able to fill them before the incumbent's term was set to expire. Among them are half of the officers of Parliament — the conflict of interest and ethics commissioner, the commissioner of lobbying and the official languages commissioner, while the chief electoral officer's position is listed as vacant. Former prime minister Stephen Harper's government went on an appointment spree in the weeks leading up to the 2015 election, filling not only most of the positions that were vacant but also making 49 "future appointments" of individuals whose terms weren't due to be renewed until well after the election. In October, the government said that the initial backlog was caused in part by the decision to overhaul the appointments process and bring in a more open and balanced merit-based system. It said that system was up and running, Canadians were applying for the positions and vacancies were being filled. Five months later, the government said it has received more than 11,000 applications for vacant appointments and more than 100 selection processes are currently underway. "The more rigorous approach to conducting selection processes represents a significant volume of work," said Raymond Rivet, spokesman for the Privy Council Office. Rivet said that since the government launched its new appointments process it has made more than 100 appointments. "Of this number, 62 per cent have been women, 15 per cent visible minorities, 10 per cent Indigenous Canadians and 50 per cent identify as fully or functionally bilingual." 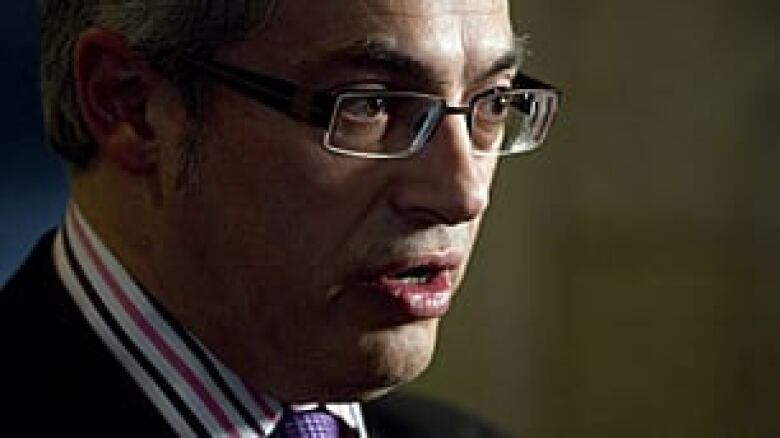 However, Conservative MP Tony Clement, former president of the Treasury Board, said the growing backlog of vacant appointments is affecting service to Canadians. "This clearly a case where these appointments, which are necessary for the proper functioning of government — there could be issues involving people getting their appropriate EI, for instance, or their appropriate pension — are not being processed because of the lack of these appointments." 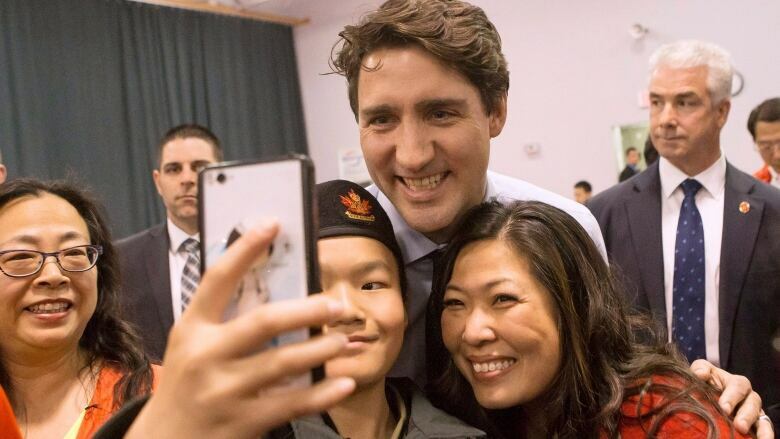 Clement blamed the backlog on Trudeau's director of appointments, Mary Ng, who announced Feb. 15 that she was taking a leave from her job to seek the Liberal nomination in the Toronto-area riding of Markham-Thornhill. The riding became vacant after Trudeau appointed former immigration minister John McCallum as Canada's ambassador to China. "It's very disappointing," said Clement. 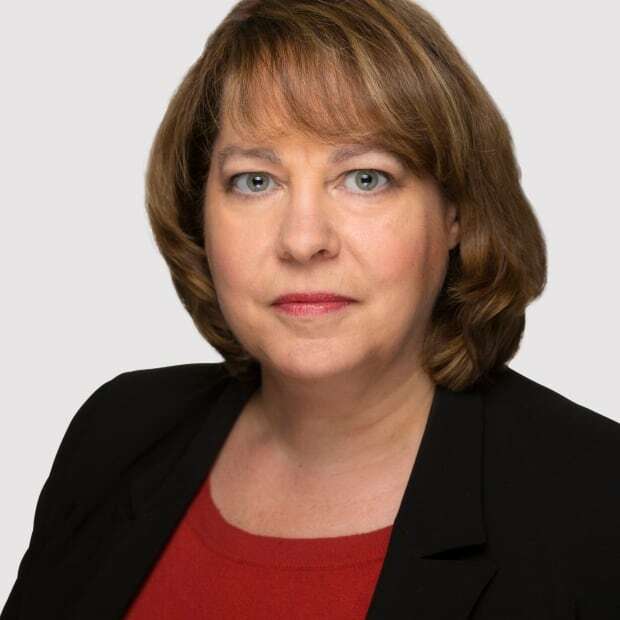 "The person in charge of this process is now the Liberal candidate in Markham, and obviously she was spending too much time campaigning for herself and not enough time making recommendations to the prime minister on appointments." NDP MP Alistair MacGregor is troubled by the problems the vacancies could create, particularly in areas such as the Social Security Tribunal, which hears appeals of decisions made by public servants on employment insurance benefits, Canada Pension Plan payments and Old Age Security benefits. The number of governor in council vacancies on the Social Security Tribunal has risen from 4.3 per cent of positions in October 2016 to 23.9 per cent of positions. 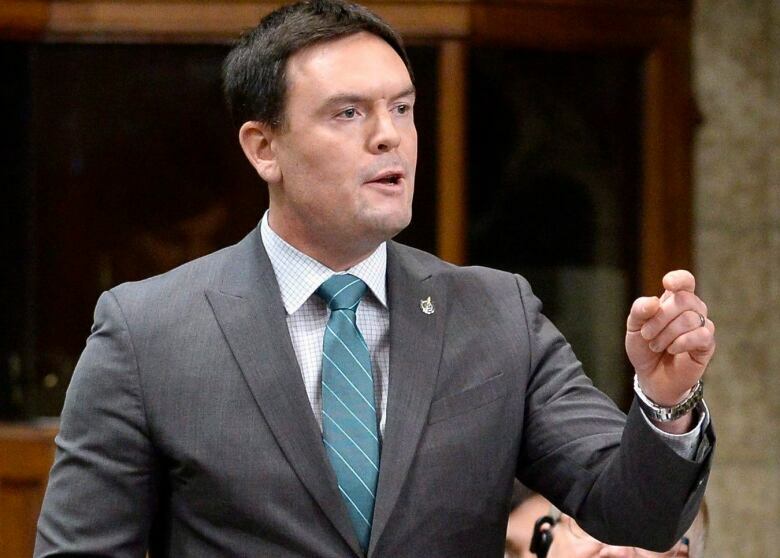 "The longer you leave some of these positions unfulfilled, the longer it's going to be for a lot of Canadians to work their way through the appeal process dealing with their employment insurance or their pension," said MacGregor. MacGregor said the Immigration and Refugee Board is another area where the vacancies can affect the time it takes to resolve claims.